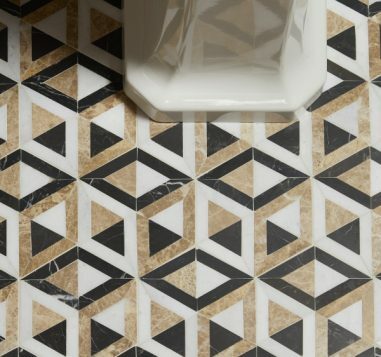 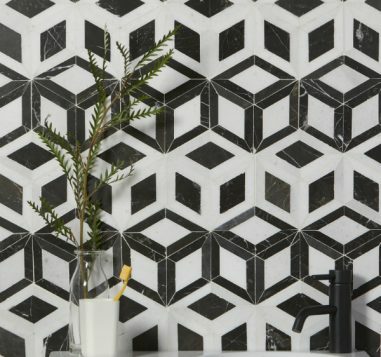 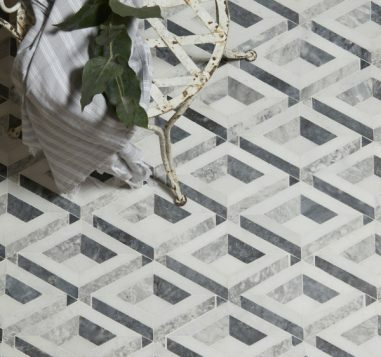 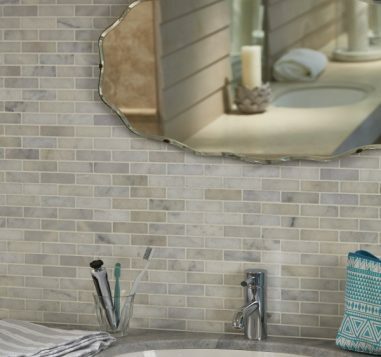 These refined, decorative mosaic patterns are great value for a really high-quality marble. 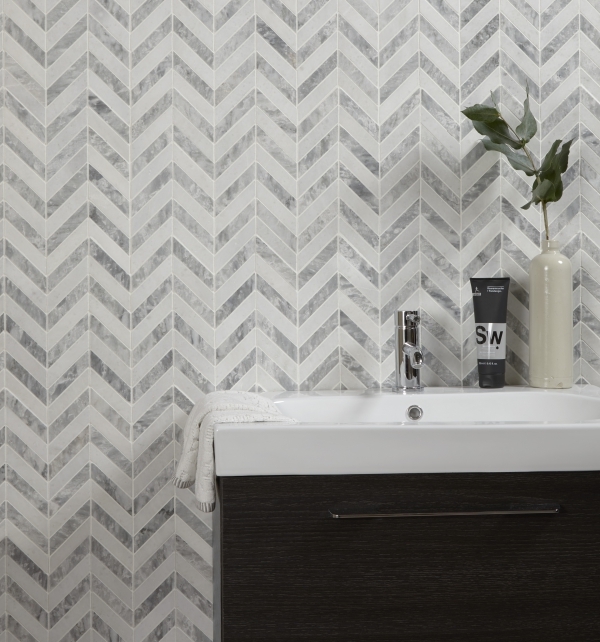 The herringbone and 3D-illusion patterns are pre-assembled on a mesh sheet. 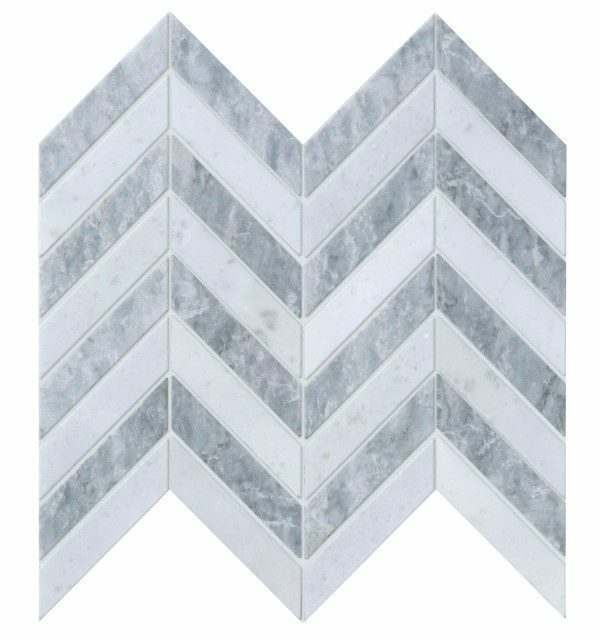 There are natural variations of tone and colour inherent in the marble.